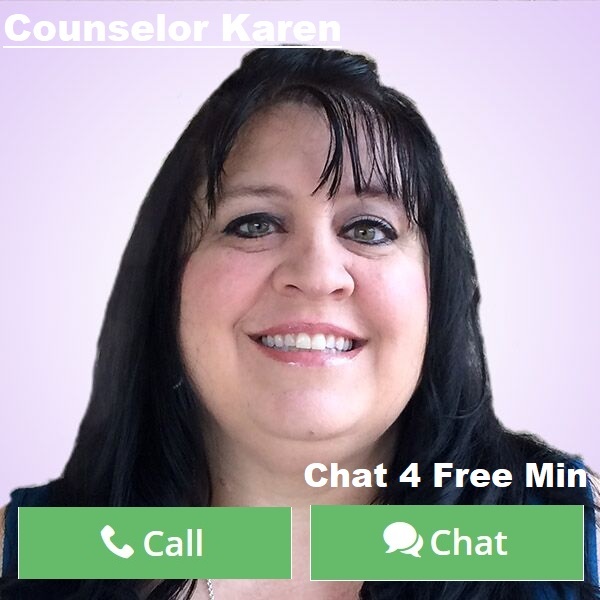 By Counselor Karen: There comes a point in everyone’s relationship where passion seems to peter out. It is not because we don’t love the other person or vice versa. It is just that the occasional life happens and sometimes gets in the way of the important things. We tend to forget that our relationship should be most important. When life is handing you lemons, you want that partner who helps you make lemonade out of it. There have been multiple clients that come in and are ready to give up on their relationship because of the lack of passion they are getting from it. But they fail to realize that keeping the passion and love alive in a relationship takes two. Rather than look behind door number two during this time and invest in someone new, try revamping the very feelings that brought you together in the first place. Suggestions for this are definitely dating one another at least once a week. If you have children, it is worth it to get a babysitter for a few hours. All relationships need this time to reconnect after a hard week. You may also consider reminiscing about the past and what you loved most about one another when you first met. That could include bringing out the wedding album, or going someplace where you fell in love. I would also suggest leaving some intimate cards for one another, bring home those flowers, but most of all kiss every morning goodbye and every night make time for one another intimately. You don’t need the whole candles and flower petals. You just need time to talk and to flirt with one another like you used to which I am sure could lead to much more! Romance is something that never gets lost. It is just something that we tend to forget is right in front of us and so easy to engage in. Before you know it that feeling of being unloved, or ignored will start to turn around and you both will benefit from the extra attention that you are giving to one another. In fact, you will fall in love all over again. Passion is something that we all need. Not just in our relationships, but in every aspect of our lives. Without passion we just are existing. What fun is it to just co-exist with someone else with nothing to look forward too? There is always time to turn a relationship that is heading south in the right direction. There was a reason you fell in love with one another enough to commit to one another. So take the time and invest in your significant other because PASSION IS PRICELESS! Amazingly gifted clairaudient relationship expert.